An emblem of an industrial saga rediscovered. 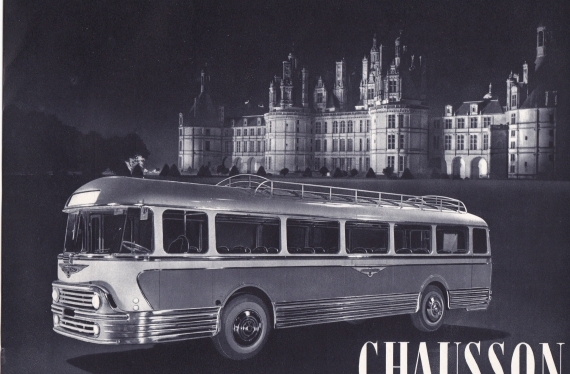 Although the name Chausson is still associated with France's famous coaches, the company was responsible for mass-producing many other vehicles over a 90-year period. 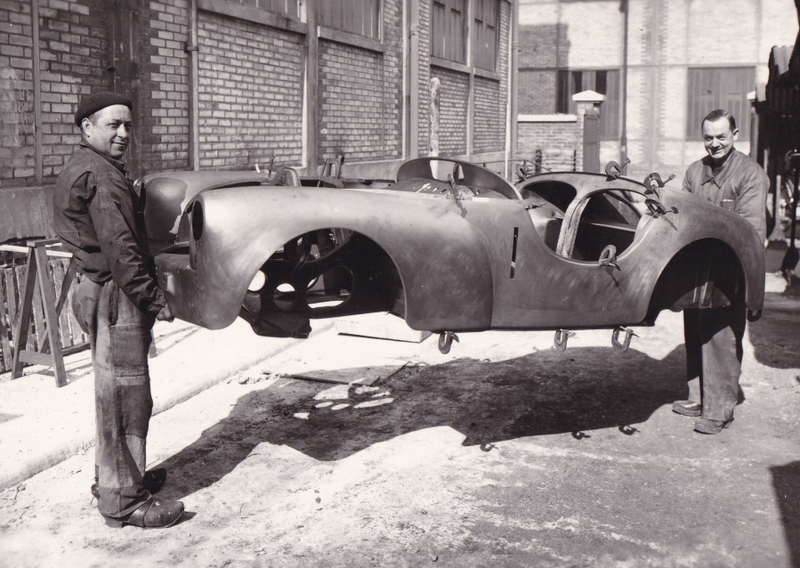 Thanks to the lucky discovery of a prototype microcar in 2012 at an auction in Silverstone, the fascinating history of this major French manufacturer can now be retraced. In 1942, when Chausson’s manufacturing plant had been requisitioned by the German army, a clandestine design office – shrouded in the utmost secrecy – set about developing a prototype microcar. But since raw materials were rationed in the years immediately following the Second World War, actually producing it was to prove impossible. A single road-going prototype was built – the No. 0001. And now it is coming out of the shadows for the first time in 70 years – exclusively for Rétromobile. The car is immediately recognisable through its pioneering design and the many technological innovations it features. And it is absolutely representative of the vehicles that rolled off the production line during the epic years when Société des Usines Chausson was active. In 1907, two brothers – Gaston and Jules Chausson – set up their boiler-making company in Asnières-sur-Seine, specialising in building radiators for France's emerging automobile industry. The years went by and thanks to car manufacturers such as Corre, Panhard, Berliet, Mors and Clément, turnover went through the roof. With the onset of the First World War, Chausson turned its attention to aviation and its radiators were used in 80% of all allied aircraft. At the end of the war, the company massively scaled up its operations, increasing its workforce from 350 in 1914 to 2000 in 1918… and its turnover 16-fold! 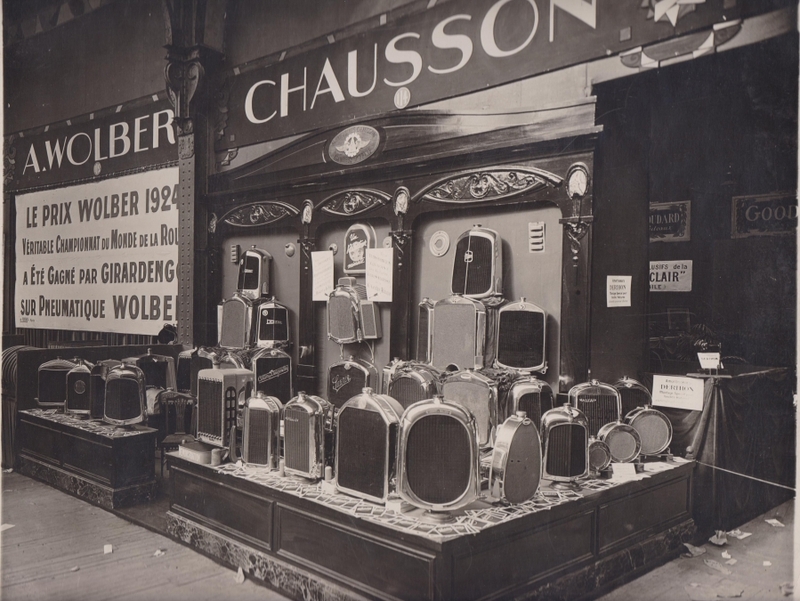 At the start of the 1930s, Chausson made a number of bold strategic decisions: with the takeover of Gallay and – most notably – French car manufacturer Chenard & Walcker, it got involved in metal stamping. By the advent of the Second World War, the company had transformed into a major group, posting turnover equivalent to a third of Peugeot’s. 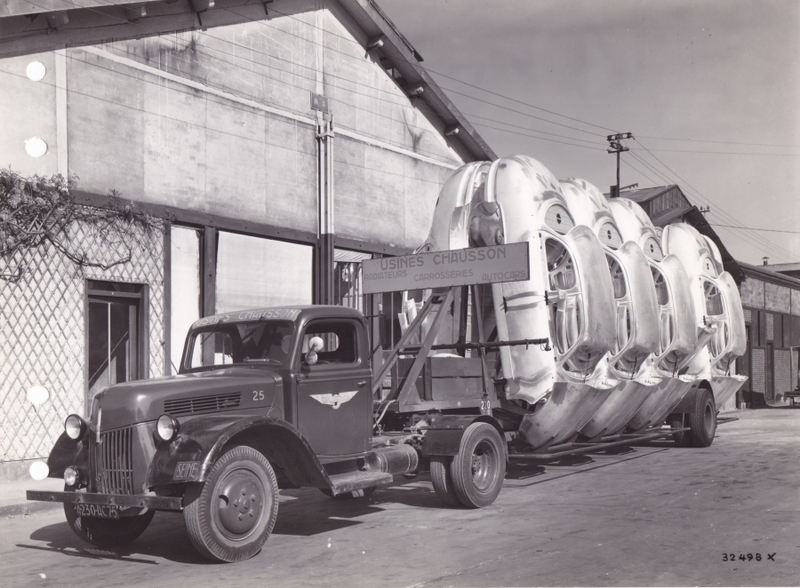 Thanks to the clandestinely work of its design offices during the Second World War, the company was able to commence the 1950s with a number of industrial production projects, including coaches, small vans, radiators, refrigerators… and even trains and planes! This was Chausson’s golden age: its coaches criss-crossed France's roads, its radiators were used in huge numbers of French cars and its production plants were engaged in full-speed production of bodywork for "Versailles", "PL17", and "Dauphines". But gradual loss of control over the company, together with the disappearance of the second generation of family owners helped shift power over to powerful client shareholders. Chausson ended up becoming an increasingly dependent subcontractor. Despite being relatively large (the group employed 18,150 people in 1973) and enjoying a number of major industrial successes (it was the world's leading manufacturer of radiators), the company was utterly dependent on orders from Peugeot and Renault. "J7” vans rolled off the production line at its Gennevilliers plant for Peugeot, and Renault’s "R15" and "R17” vans were built in Maubeuge. 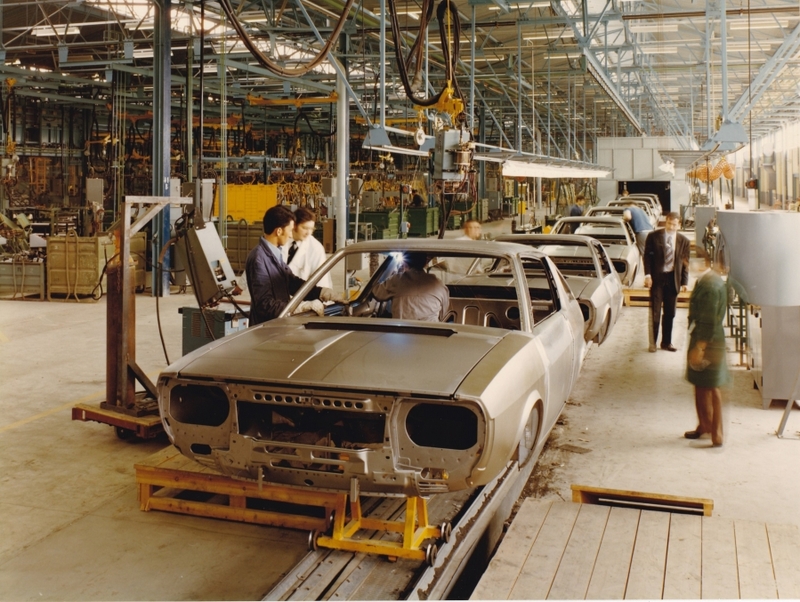 The Creil plant was where Peugeot's "304” (and then later its “104”) coupés and cabriolets were built. As time went by, orders fell and difficulties resulting from the two oil crises of the 1970s, combined with the strategic vagaries of its shareholders delivered a number of fatal blows to Chausson. The company filed for bankruptcy in 1993, sounding the death knell for this outstanding entrepreneurial endeavour. Built during France's Occupation, this highly sophisticated prototype microcar embodied the company's ambitions for the post-war years. Designed for large-scale industrial production, building the cabriolet in France was to prove impossible because of the restrictions in force on using steel at the time. 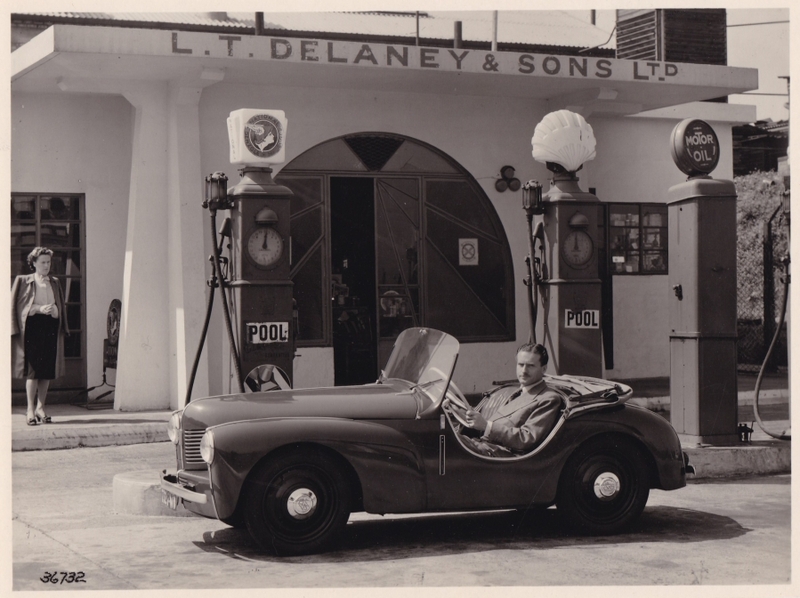 So it was imported to the UK by car enthusiast Tom Delaney who was sure it had potential. But the same factors resulted in the same effects and production failed. After numerous attempts to get it onto the production line, the CHS ended up forgotten in a British garage for nearly 70 years… until one day in 2012 when Christophe Chausson, the grandson of one of the two founders, acquired the prototype at an auction. Partially restored by a team of specialists, the prototype will be on show for the first time at Rétromobile. The incredible story behind this surprising prototype resonates in the same way as that of the company which created it. 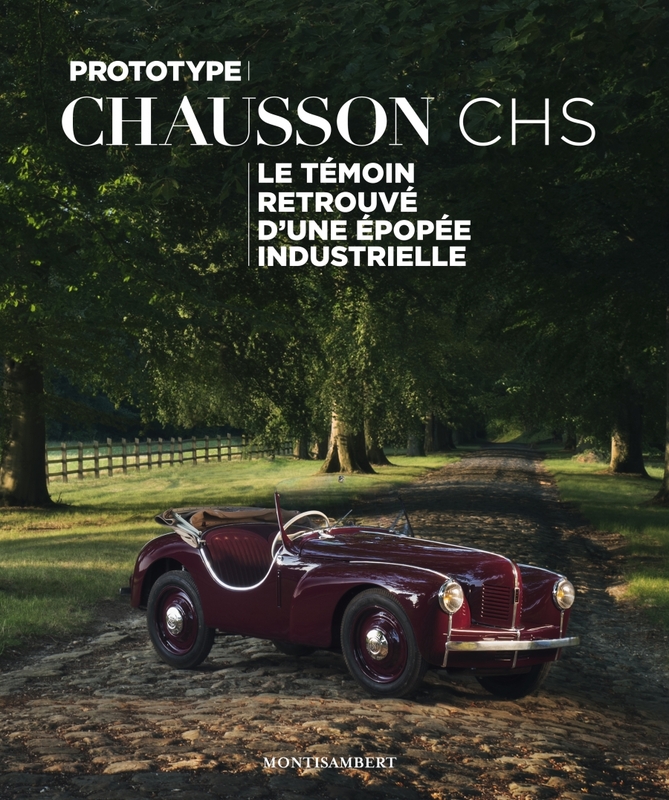 A brand-new book retracing the history of Société des Usines Chausson and of the CHS prototype will be available at Rétromobile 2017. Featuring lavish illustrations, this 176-page book by Christophe Chausson takes a look at a little-known company which was to become one of the flagships of car manufacturing in France. O-ONE society is a company whose restored the CHAUSSON CHS prototype.